The logo for Taco Bell, a unit of Yum! Brands Inc., is displayed outside of a restaurant in Daly City, California, U.S., on Friday, April 18, 2014. 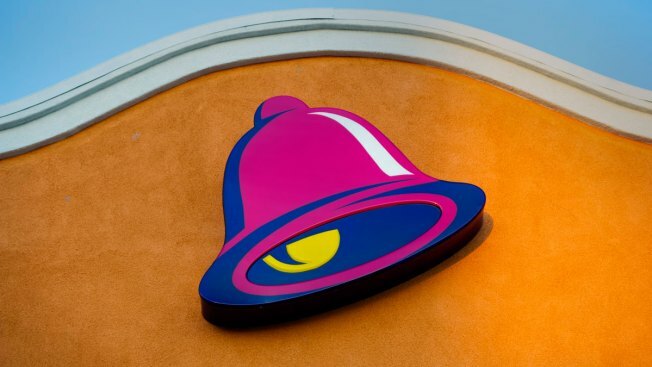 Police say a child was injured after a car crashed into a Rhode Island Taco Bell.